Thank you for tuning into Bumper to Bumper Radio! 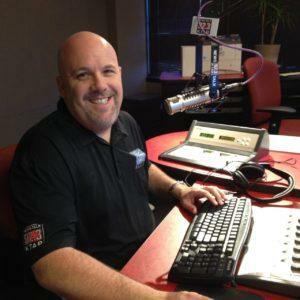 We are here for your every Saturday morning at 11:00 am on Phoenix’s Number One Talk Radio Station, 92.3 FM, KTAR. Our goal is to educate car owners on car care and how to be savvy car care consumers. Listeners can call in with their questions, email us or even contact us on Facebook! We know that finding a good auto repair shop can be difficult. 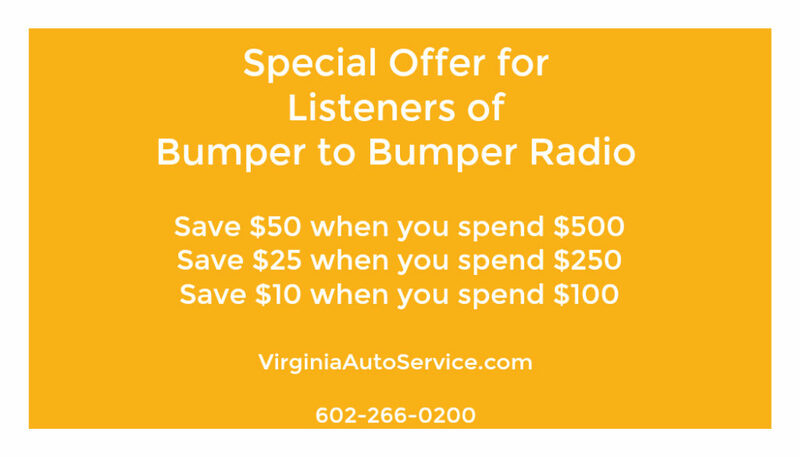 That’s why we created Bumper to Bumper Radio and the Bumper to Bumper Radio website. Whether you own an Audi, Chevy, Honda, Ford, Mercedes, BMW, you can find quality auto repair that you can trust on our list of preferred auto repair shops. If you don’t have a relationship with a mechanic you trust and are looking for auto repair in Central Phoenix, we invite you to come visit us at Virginia Auto Service. We’ve been serving the downtown Phoenix corridor for almost 25 years. We’re located just off of the freeway and 7th Street, on Virginia Avenue, between McDowell and Thomas Road. Drop your car off in the morning and we will give you a free ride to work or home or any other place you want to go within central Phoenix. We also have loaner bikes available if you want to take a bike ride. We’re just a few minutes from the historic Arcadia District. Thank you for visiting! If you have any questions, feel free to call the shop and ask for me. I’m always happy to hear from you!